In this study, we proposed a conceptual framework of affective and cognitive design based on human-product interaction. 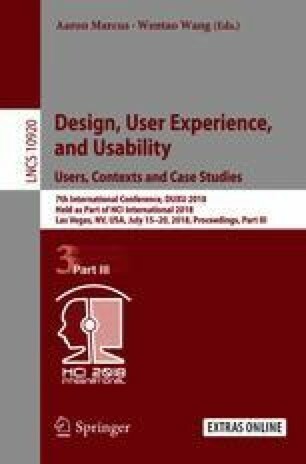 Then a systematic approach based on the proposed conceptual framework is presented for the development of an assistive system for designers to gather information and data on how to design new affective and cognitive products. This research can be considered particularly important as it can be extendable to a broad variety of industry and concentrate in aspects of the product from the individual element level.